is to use the services of intermediary firms. and commissions PayPal and intermediary firms impose. 2. Select item(s) you want and add them to cart. 3. Review and verify your information. 4. Choose "Pay by Bank Wire"
7. 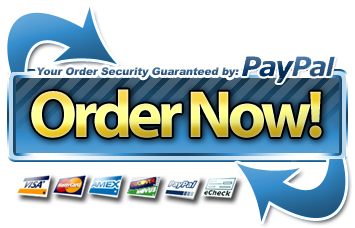 Complete payment using PayPal. 8. I will confirm your payment and ship your order. 9. For any questions regarding your order please contact me, and please make sure to indicate your ORDER REFERENCE number. to the address indicated in your PayPal account not the one you registered in our online store. Please make sure to double check your addresses and make corrections if needed! will be automatically removed and you will need to add them again. request will be automatically canceled.